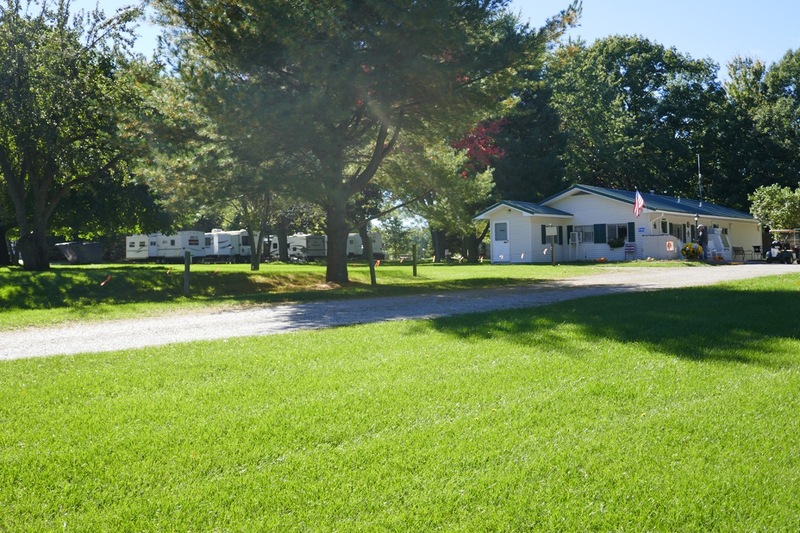 Countryside Campground and Cabins | Family owned and operated! 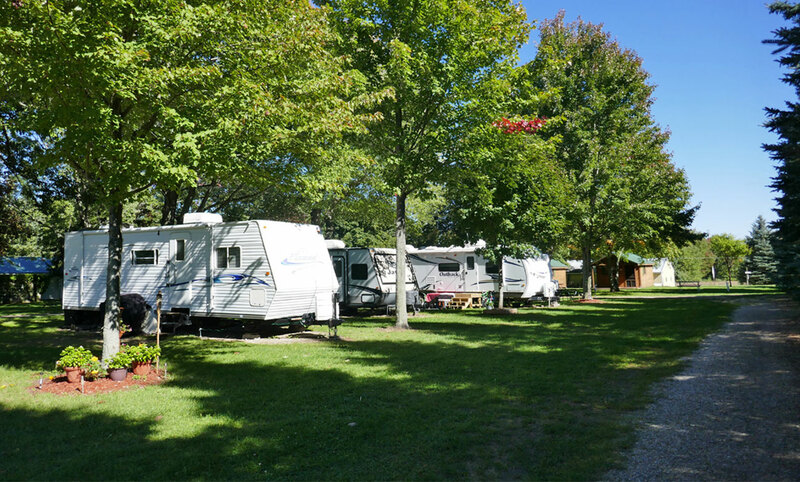 We are a family owned campground … owned and operated by people like you who are interested in the growth of family camping! 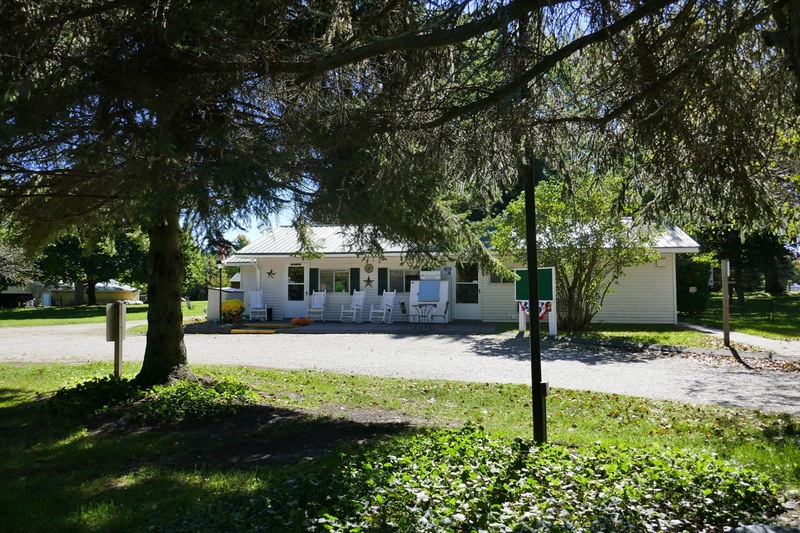 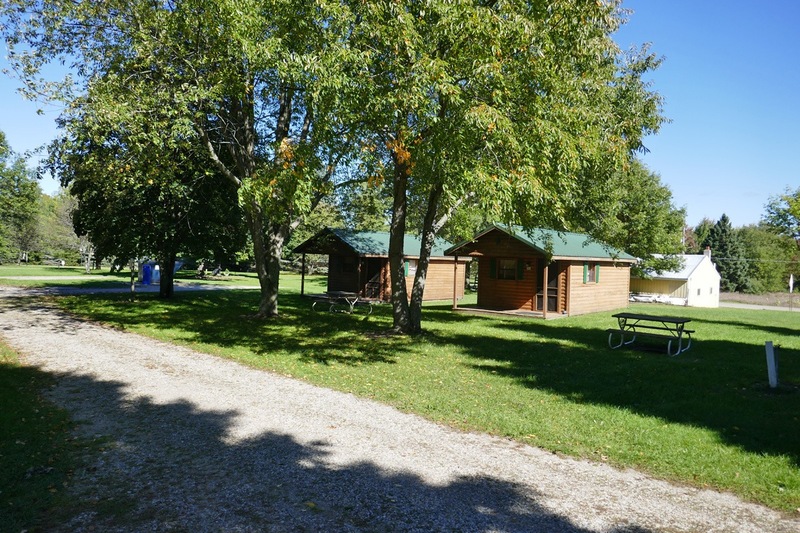 If you like to get away from it all … come join us for some fun and relaxation at Countryside Campground and Cabins in Harrison, Michigan. 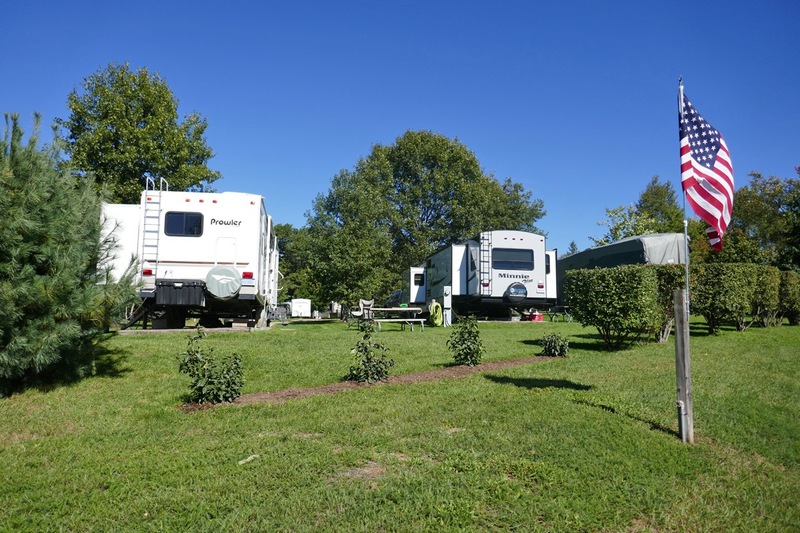 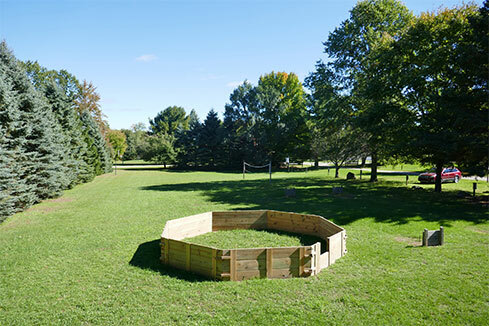 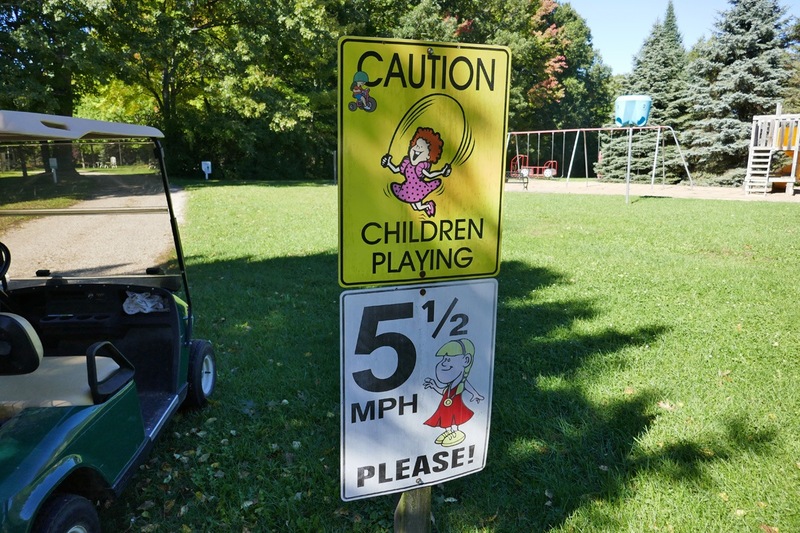 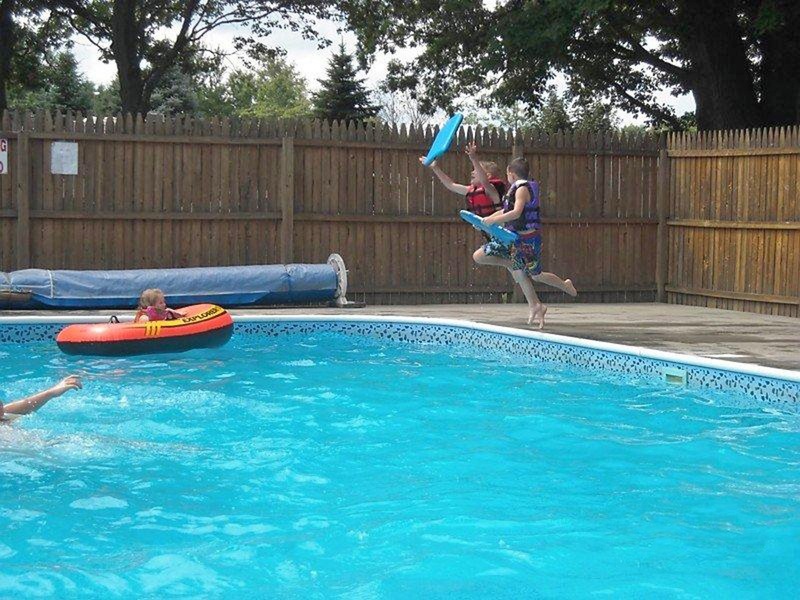 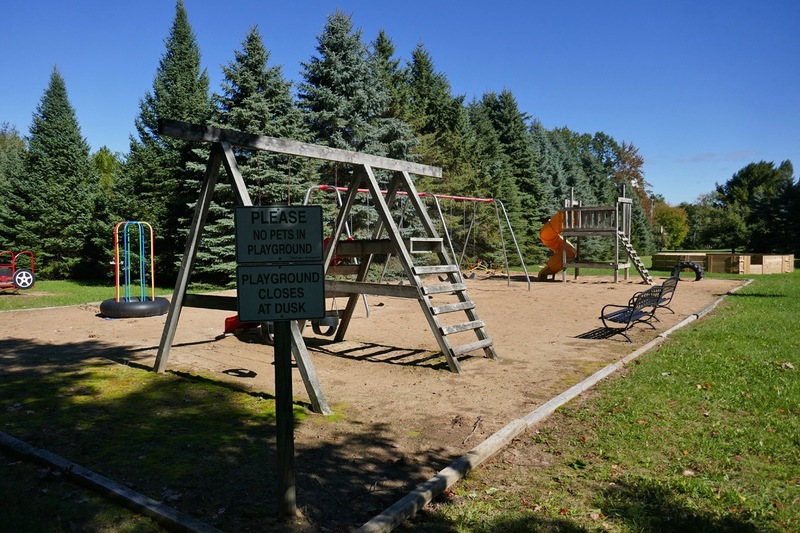 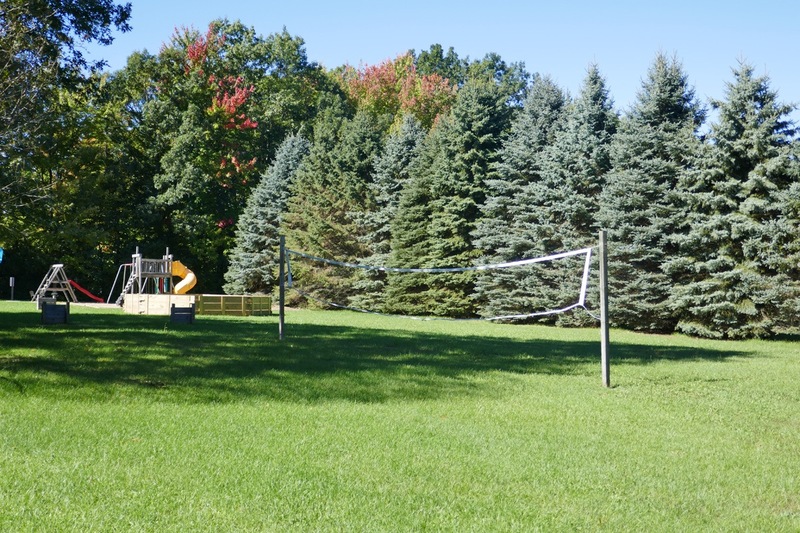 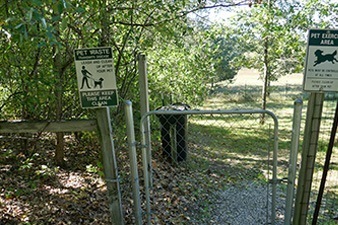 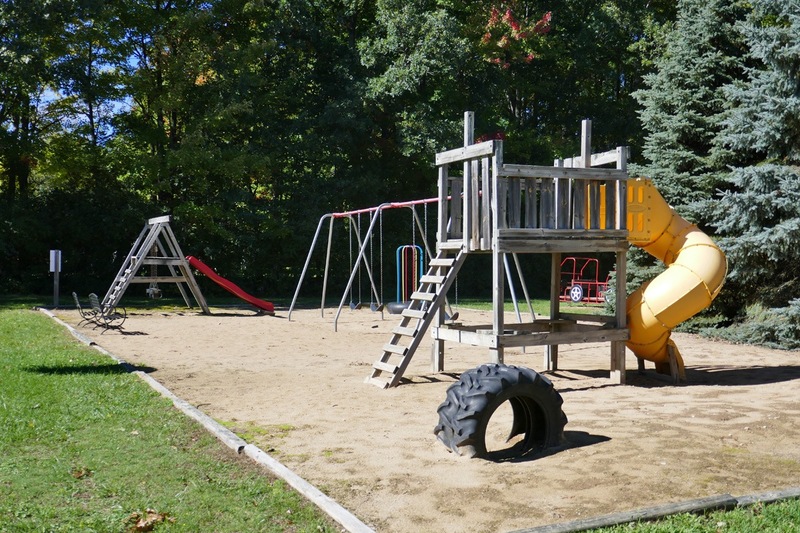 From our campground, you will find easy access to Clare County’s many recreational facilities. 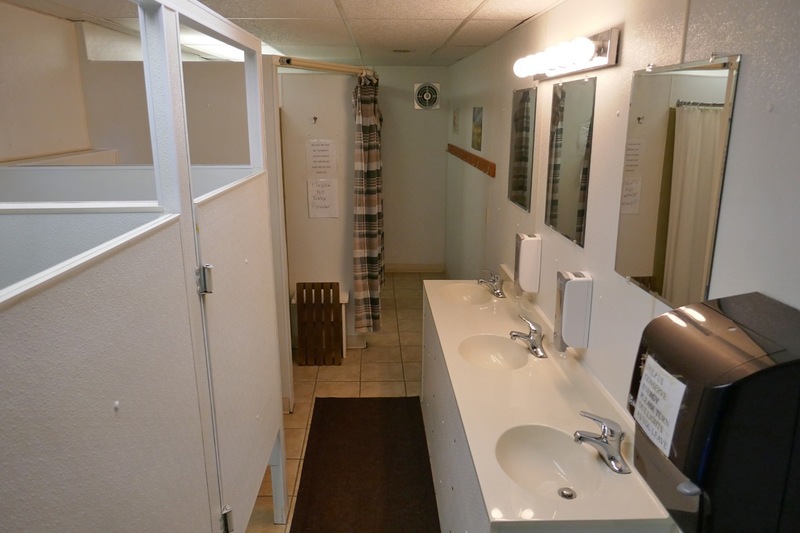 We are located within a minute of peaceful, downtown Harrison. 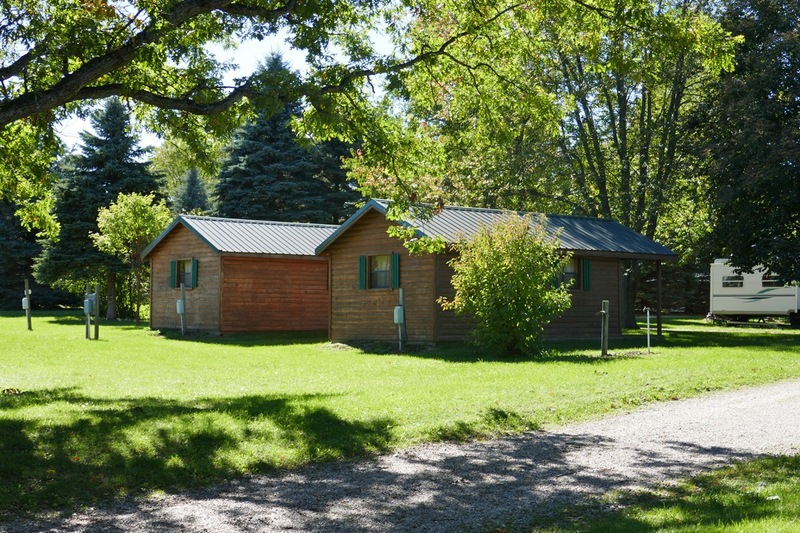 Countryside Campground and Cabins prime location provides convenient access to the surrounding areas many recreational features. 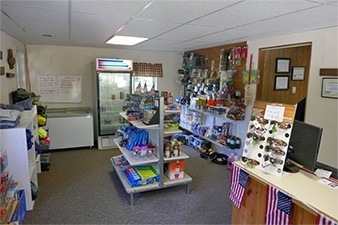 Our camp store has all those last minute items you either forgot, or didn’t know you were going to need!